The past few years have seen a rise in the number of people interested in engaging in this very dynamic industry- soccer betting. 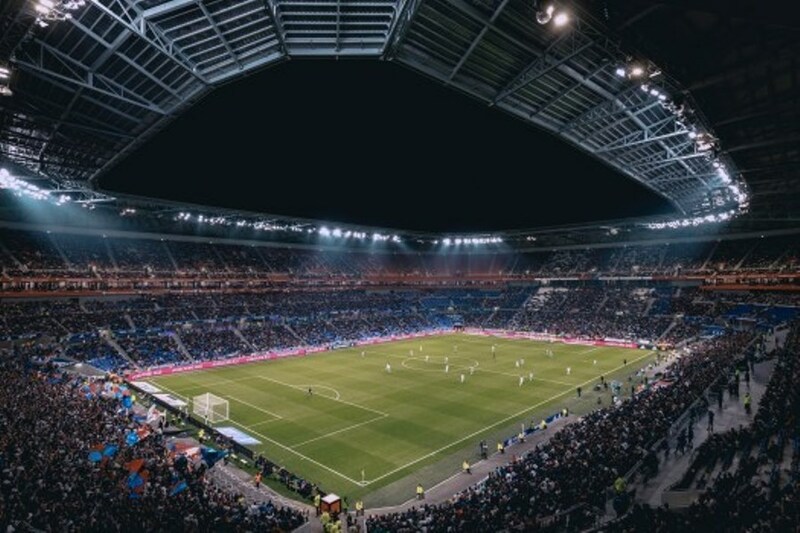 soccer betting has shown a steady and tremendous growth and in the recent years, the industry has grown in leaps and bounds to become one of the most entertaining forms of recreation and many people have also found it very rewarding financially. Although there are those of the opinion that one must be a sports guru to engage in this field, this is not entirely the case because there are other resourceful places that a punter with little knowledge in soccer can seek information and become successful with soccer betting. This is one of the reasons why soccer betting has become very popular. You do not need to have any special skills to place a bet and with the help of a betting software, it even becomes easier to earn from your bets. The only thing you will need to do is to ensure that the software you are using is legit and gather as much information as you can about the software developers. You will find that a lot of soccer betting systems email their plays for each particular day so bettors can relax as they wait to place their bet once the tips come in. The only 'work' on the punter’s side is to maintain a solid money management strategy. One of the most common mistakes with new punters is the excitement and an urge to make huge profits with soccer betting. This can be very frustrating because there are days you will make a kill and other times end up with losses. Think of soccer betting as a long-term investment as opposed to a get rich quick scheme. Use your bankroll “capital”) wisely and give yourself time to make consistent gains through solid soccer betting systems, gaining an average of 2% daily on your bankroll is achievable. In addition to the above mentioned tips, knowing the teams to work with and those to skip is very important. Take your time to study odds, statistics and other features prior to placing a bet. This is one area that a lot of punters do not take keenly but one of the best tactics to succeed with betting.